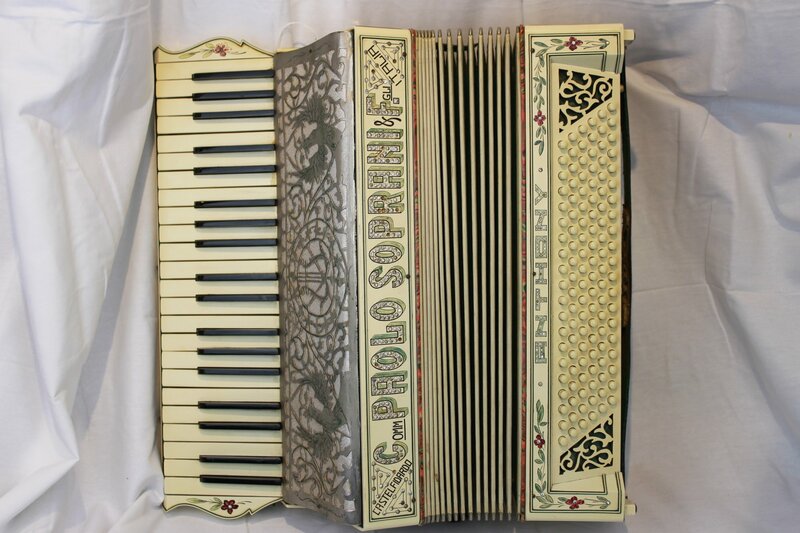 Accordions are complex instruments with thousands of parts that can take hundreds of hours to manufacture. 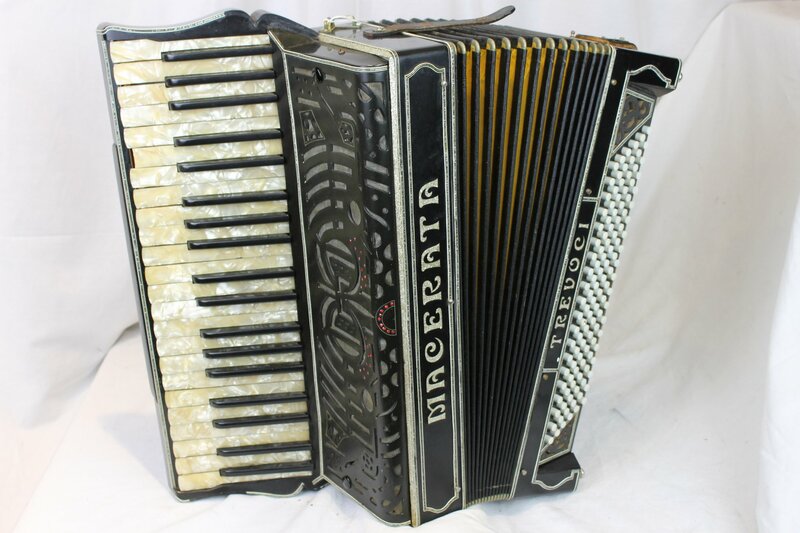 Sadly, many vintage accordions fall into disrepair and we do not have the time to fix them all. 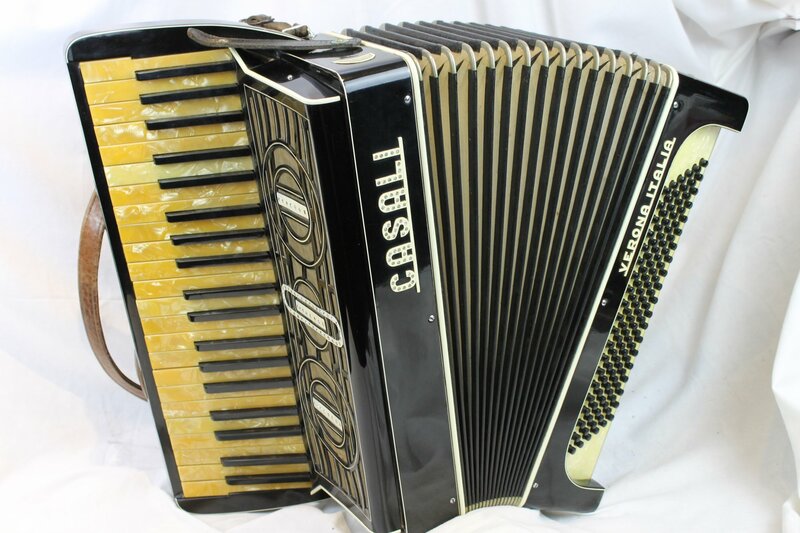 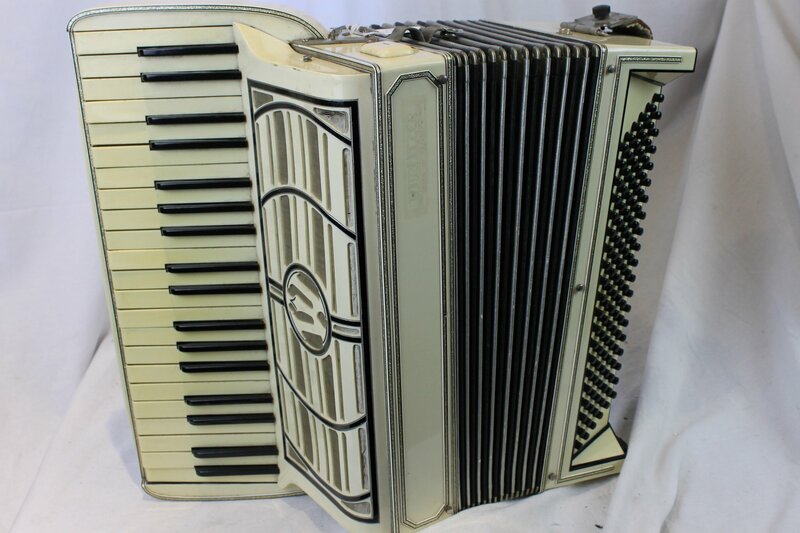 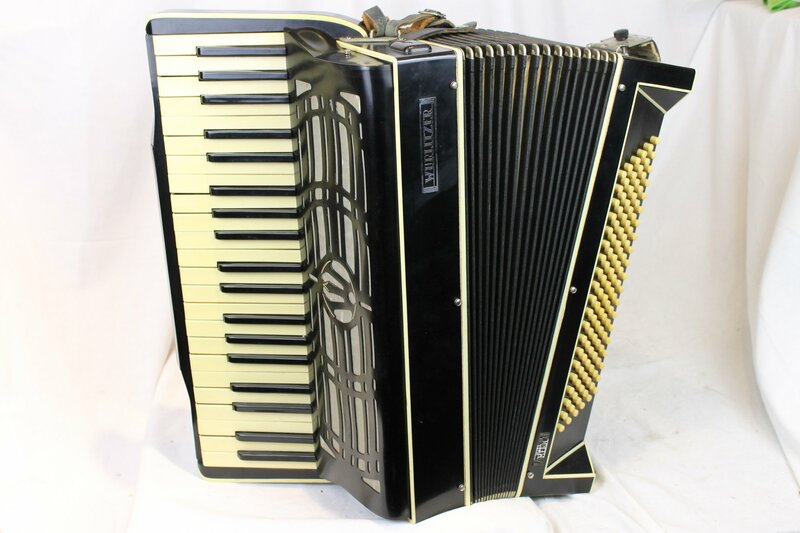 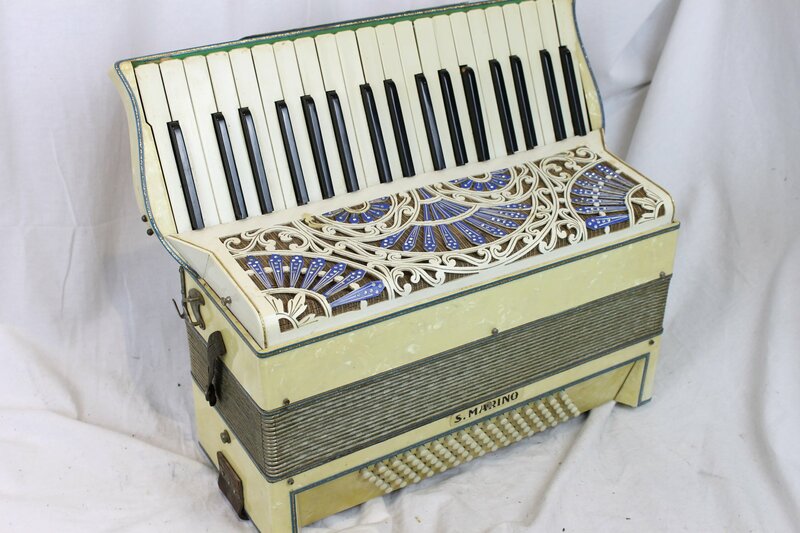 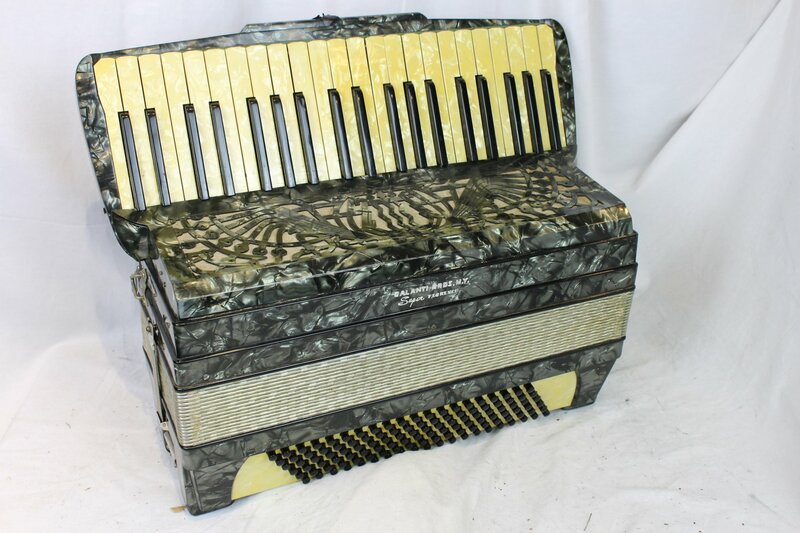 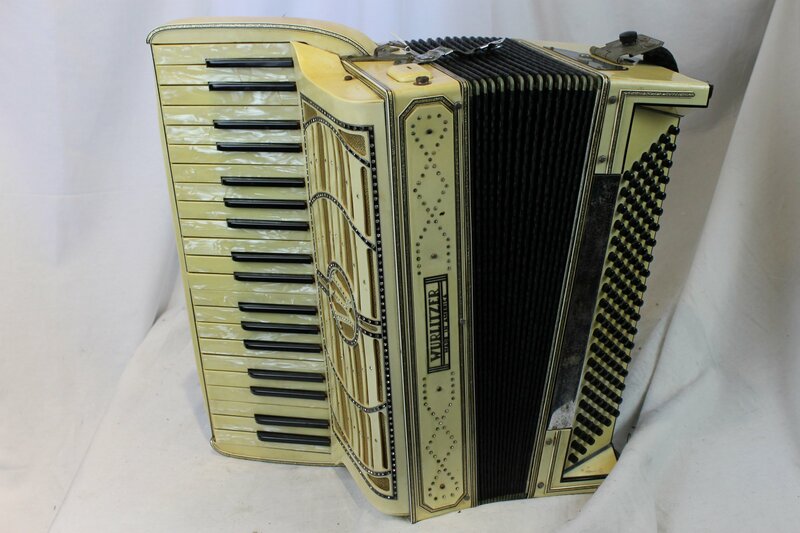 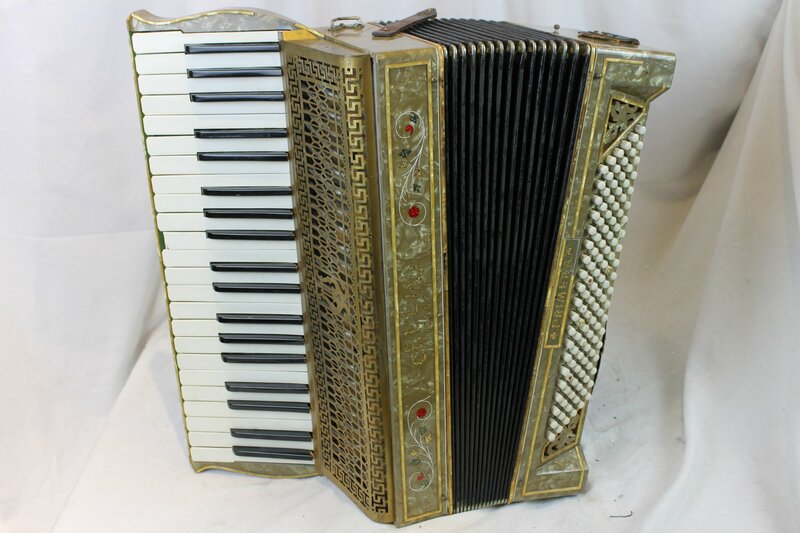 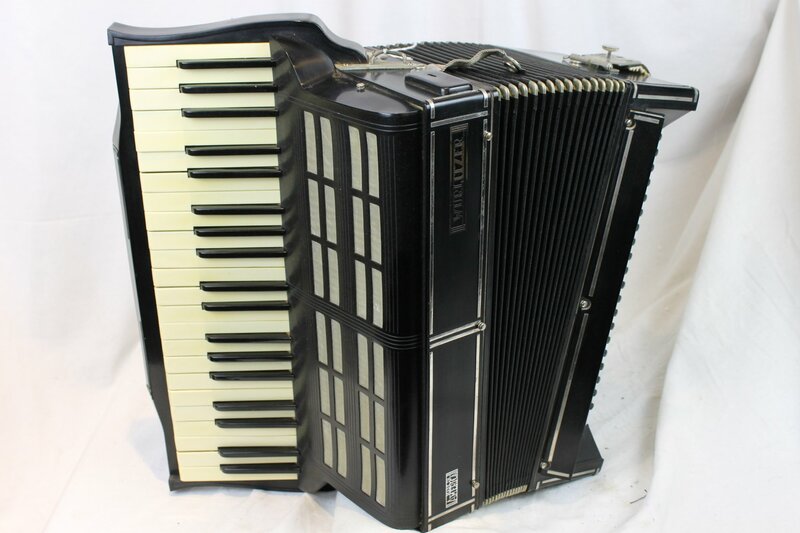 We offer these fixer upper accordions as restoration projects, parts or conversation pieces. 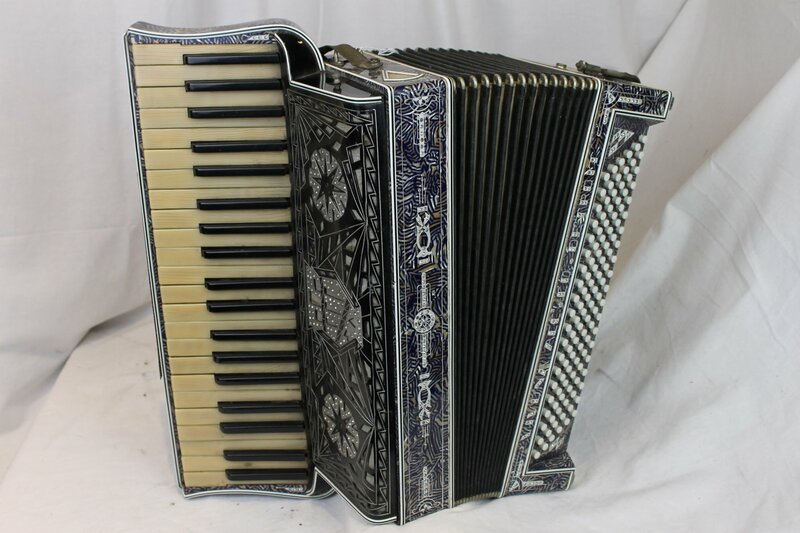 We provide limited details and measurements on the page description. 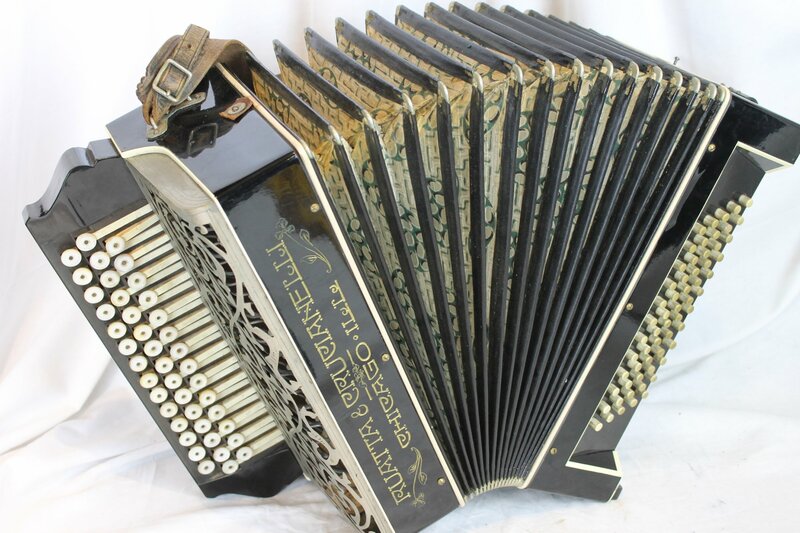 Please contact the store to order a detailed evaluation with precise measurements of any fixer upper instruments or parts for our standard bench fee of $25. 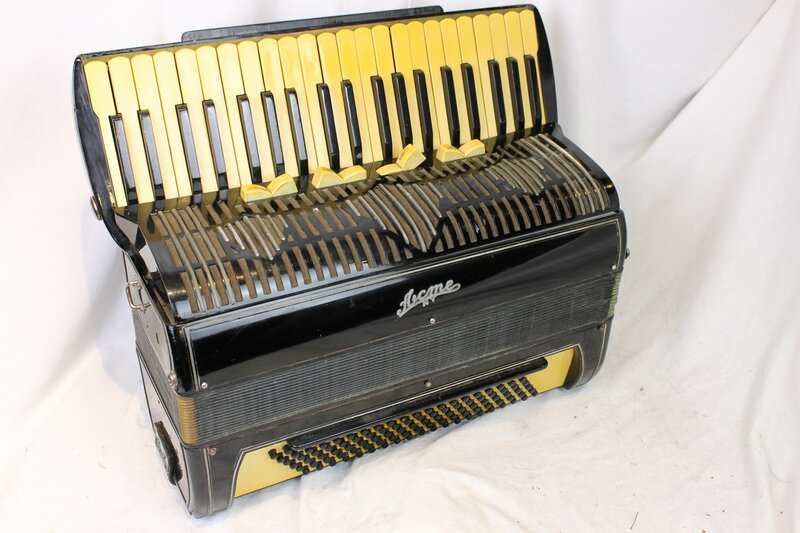 Sold in untested, "as-is" non-functional condition. 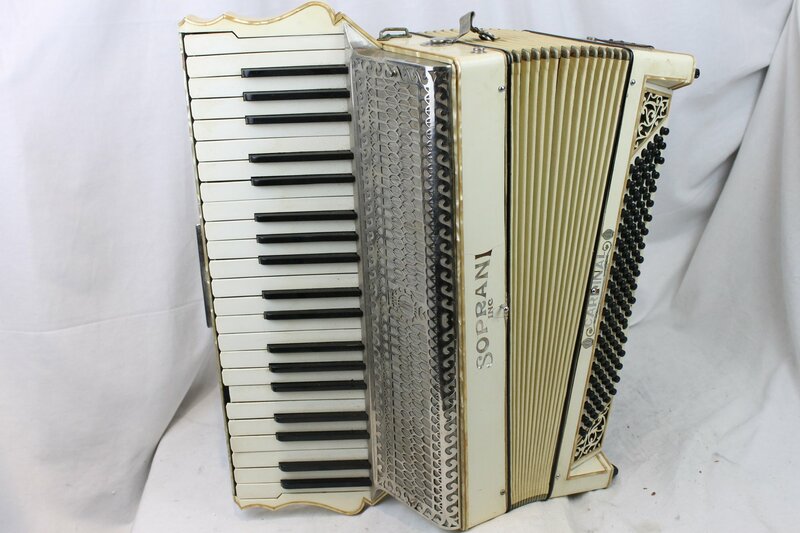 No warranty on fixer upper instruments or parts, but our standard return policy applies.